A team of 20-30 Music Scholars and award holders strengthens and supports the work of this most diverse of Music Schools. Opportunities for Lancing musicians to develop and flourish are second to none, and are as many and varied as one would find at any non-specialist music school. 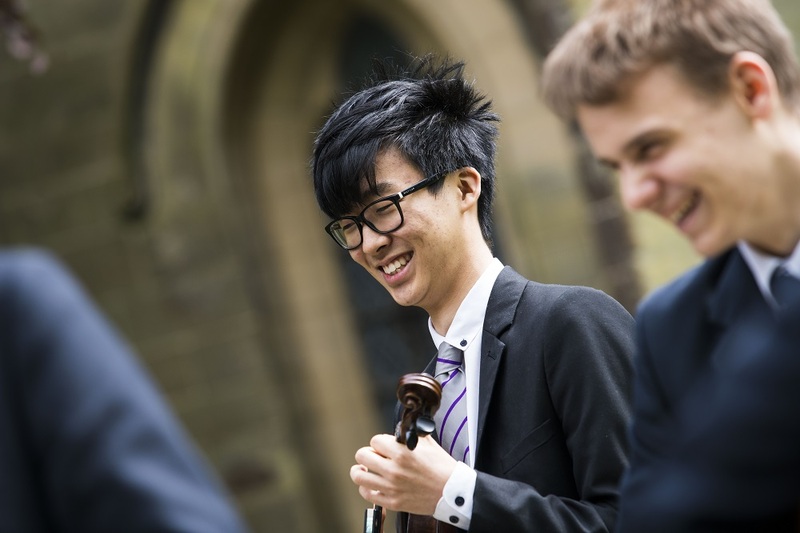 A busy programme of co-curricular activities supports the work of the individual student. These include three orchestras, two choirs, A Cappella Club, Big Band, Symphonic Windband, rock music workshops, conducting classes, improvisation workshops, composition lessons, and a full programme of chamber music coaching. 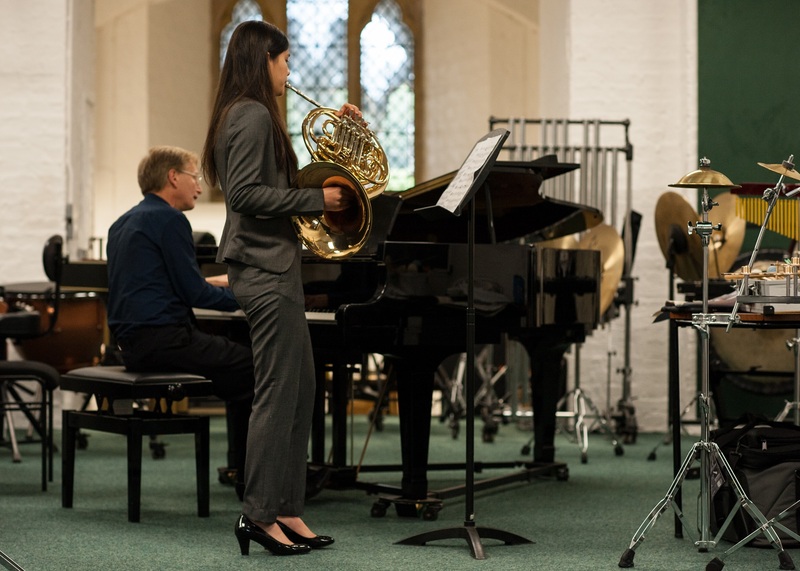 The Music School presents between 30 and 40 concerts each year, in and out of College, presenting pupil-musicians with many opportunities to perform as soloists and in ensembles. A range of masterclasses are available to Lancing musicians. Recent visitors have included The Atalanta Piano Quartet, clarinettist Joseph Shiner, drum'n'brass 10-piece Old Dirty Brasstards, pianist Ronan O’Hora and horn player Sam Pearce. 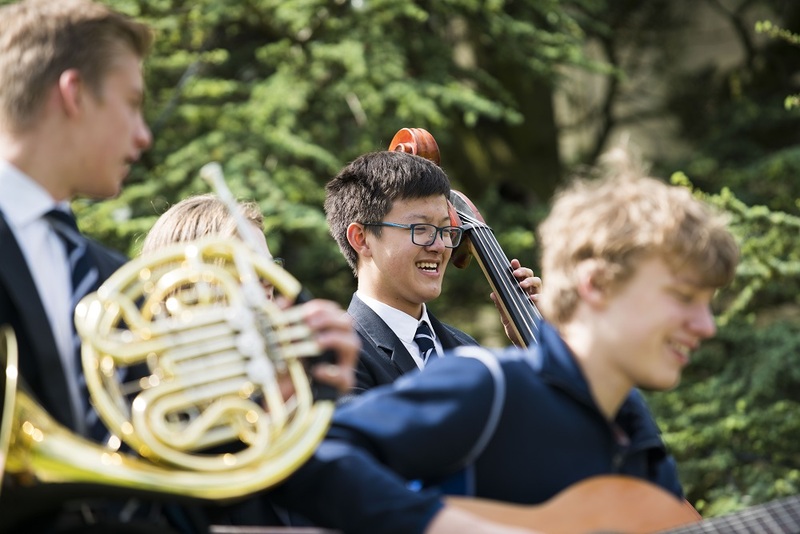 An occasional social classical music society provides a warm and friendly environment for further listening, with sessions led by pupils and staff, while sitting around in garden chairs with drinks and nibbles. Visits to concerts, operas and services are organised each year. 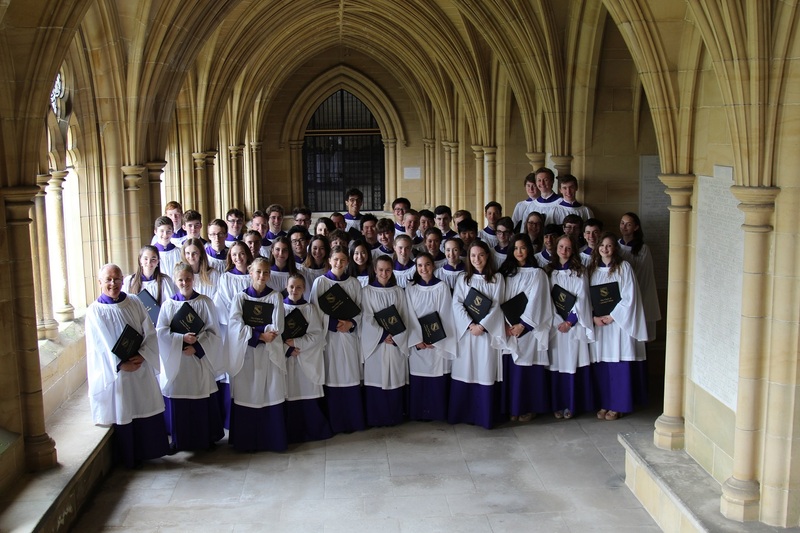 The Chapel Choir and Choral Scholars sing Evensong at major cathedrals across the country. We encourage all pupils to make music. For the really keen and the casual musician, there is as much music being taught, rehearsed, workshopped and performed as could be imagined. 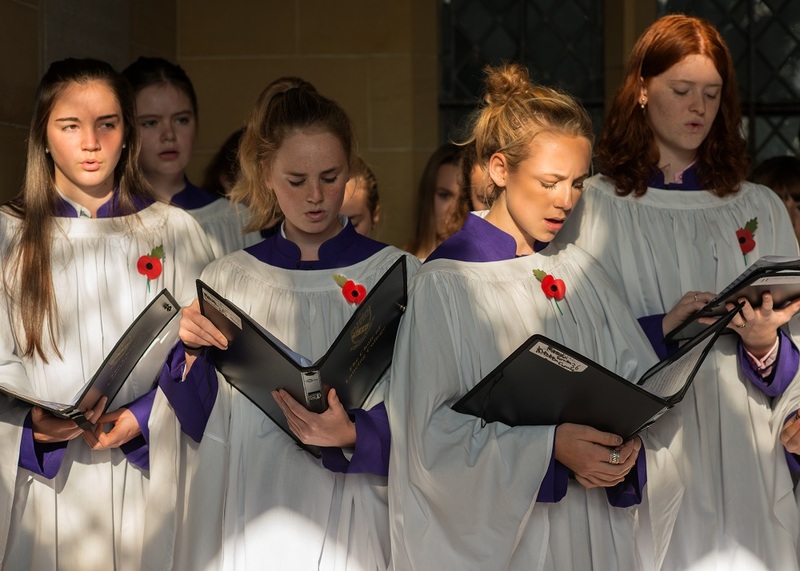 From Lancing’s well-established Rock Music Workshops to the remarkable Choral Evensong excursions by its choir to many of Britain’s finest cathedrals, there is something for everyone – and many try everything! 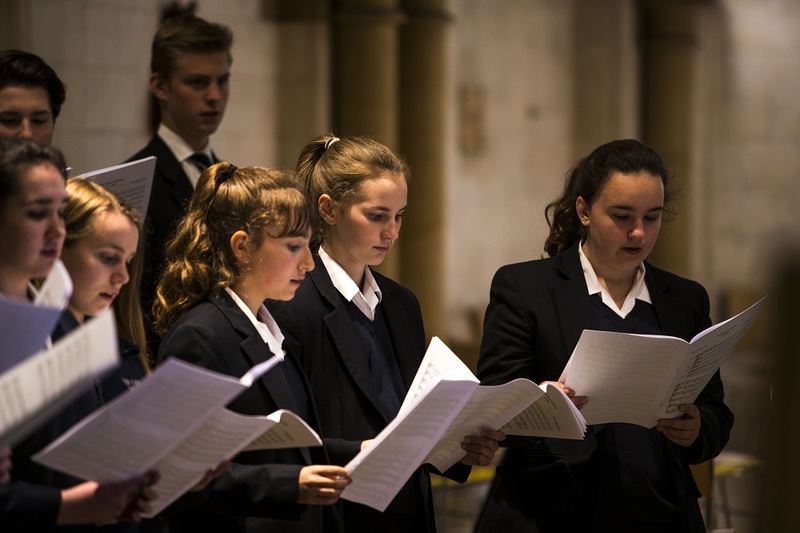 Lancing College boasts six important performance venues for music: the Music School Recital Room, the Sanderson Room – part of the old library - the Lancing Theatre, the Chapel, its Crypt and the Great School Hall. The Recital Room is home to an impressive selection of instruments and equipment. Recently rebuilt Blüthner and Steinway concert grand pianos are housed in the Sanderson Room and in Great School, where most major concerts take place. Other grand and many new and recently restored upright pianos are to be found in various venues around the school, with eighteen pianos available for practice and coaching sessions in the Music School. Since 1986, Lancing Chapel has been graced with three outstanding organs. The four-manual Walker was rebuilt from the original installed in the Chapel in 1914. It is complemented by a new choir organ in the classical tradition by Frobenius. Both organs have mechanical actions but are electronically linked. In the Crypt there is a chamber organ of 1818 by Elliott.